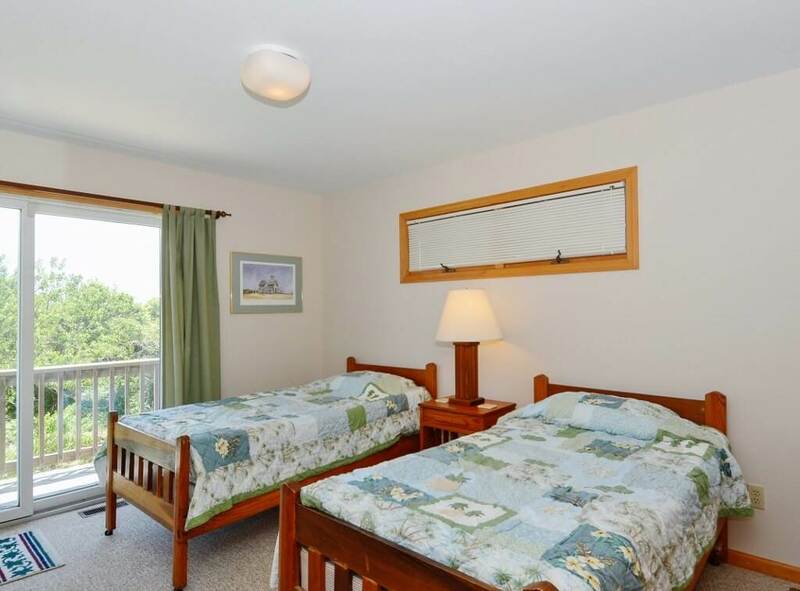 Tucked away on a quiet cul-de-sac, about 100 yards from the beach, with beautiful ocean views is your perfect family getaway! 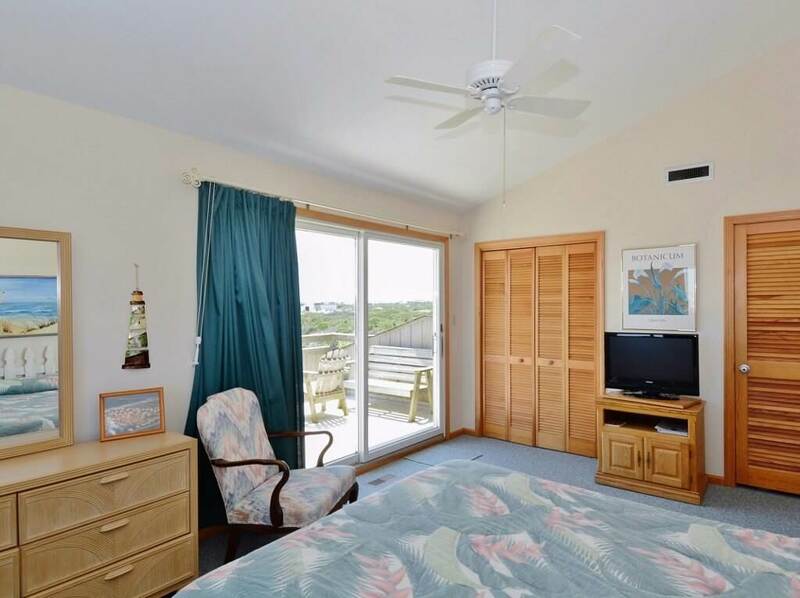 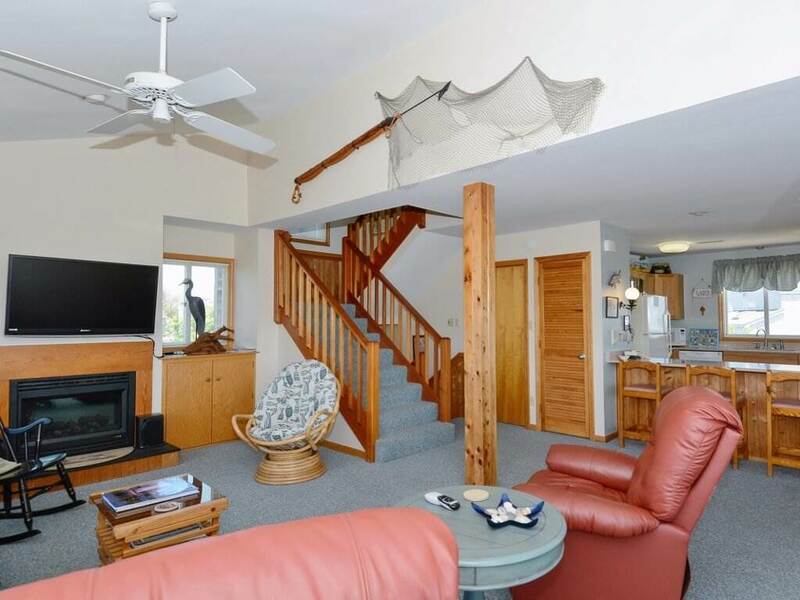 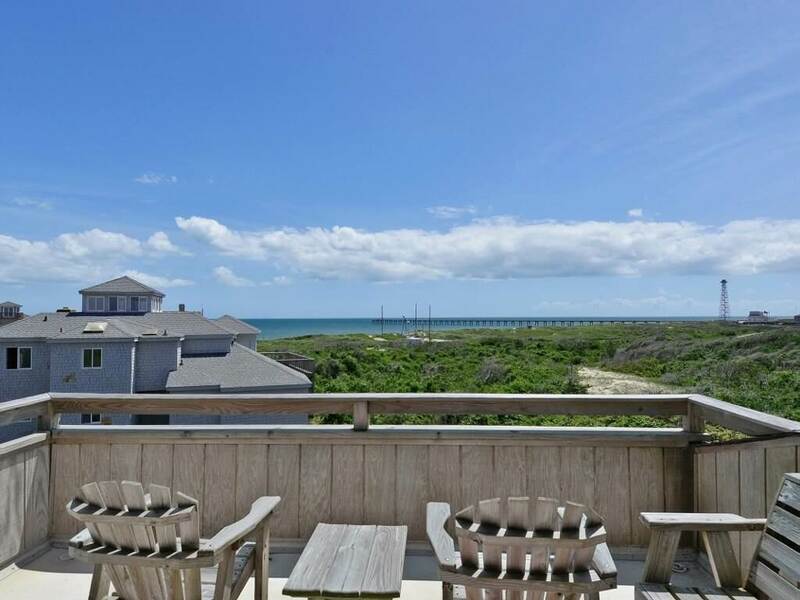 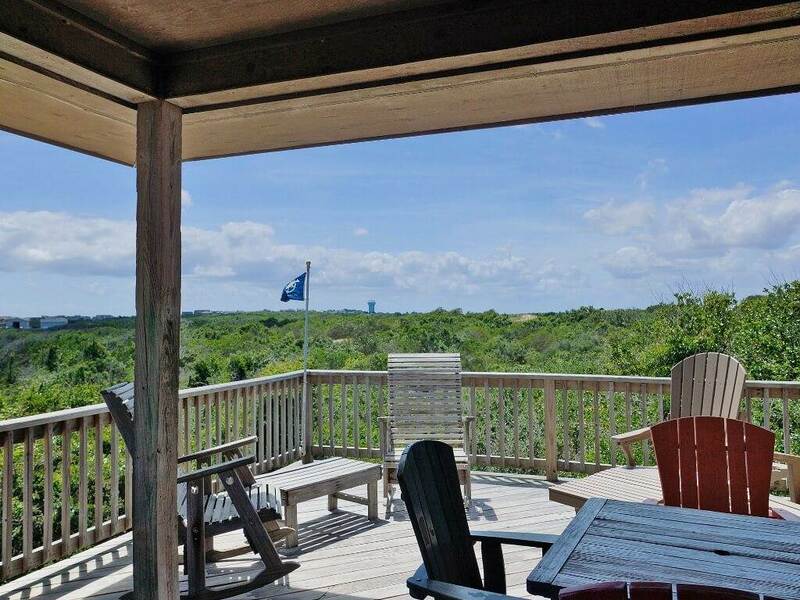 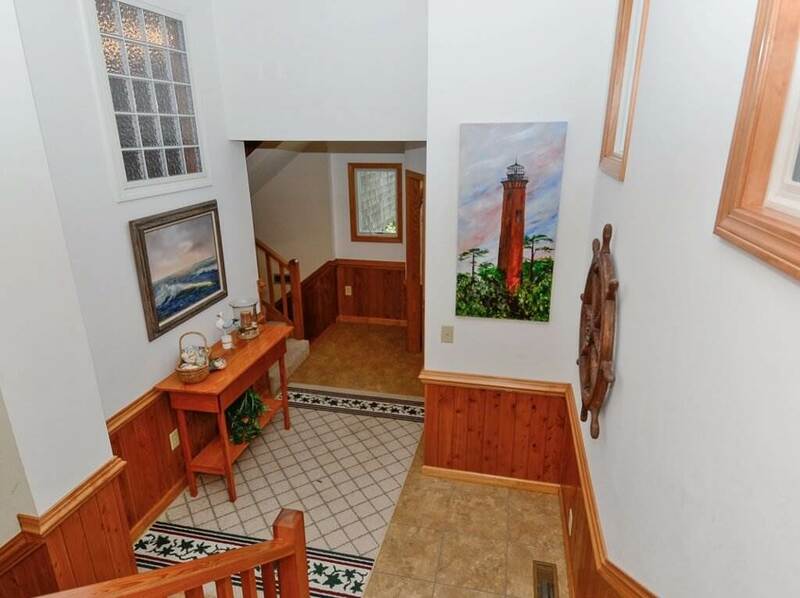 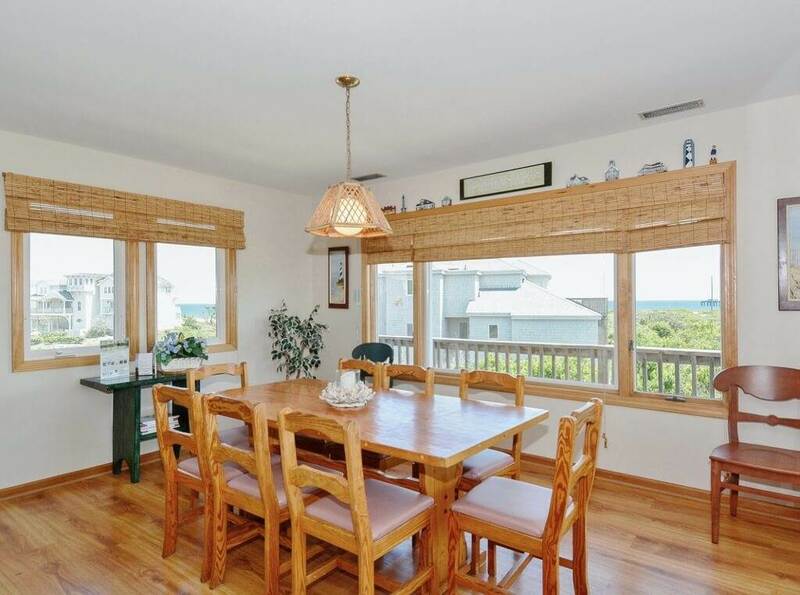 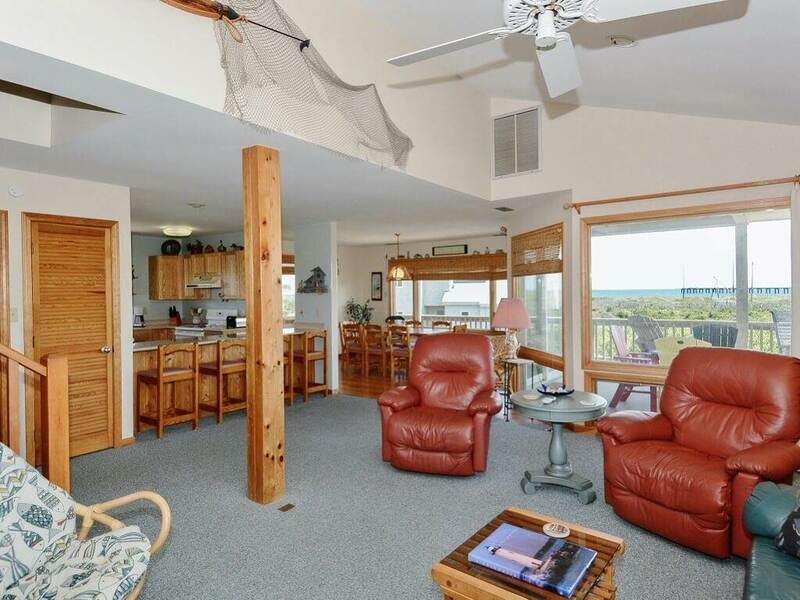 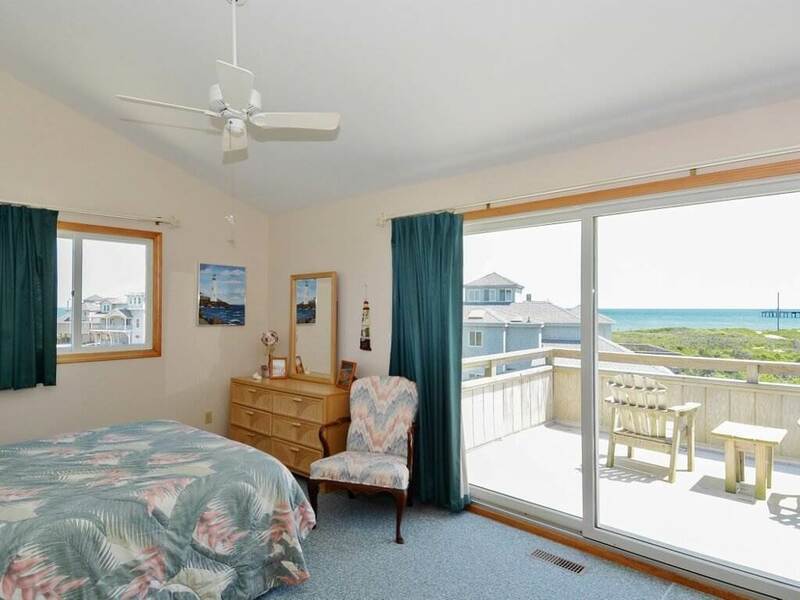 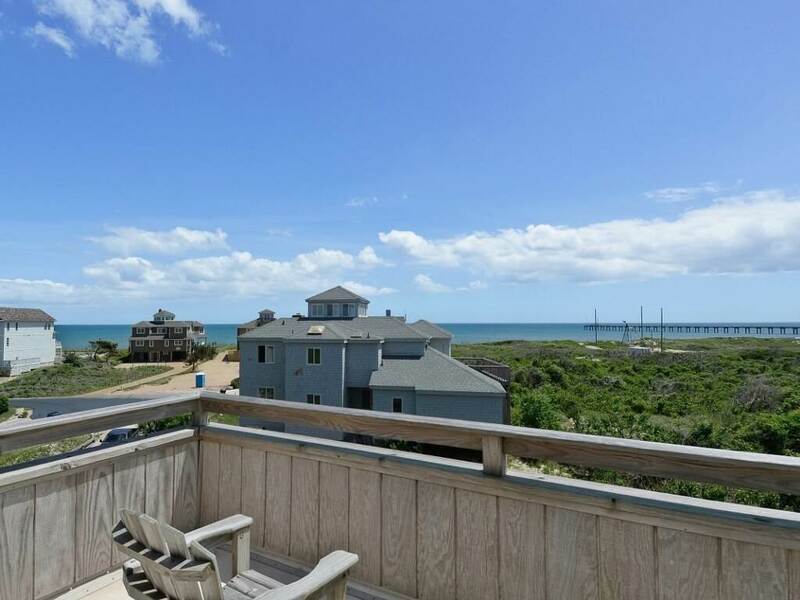 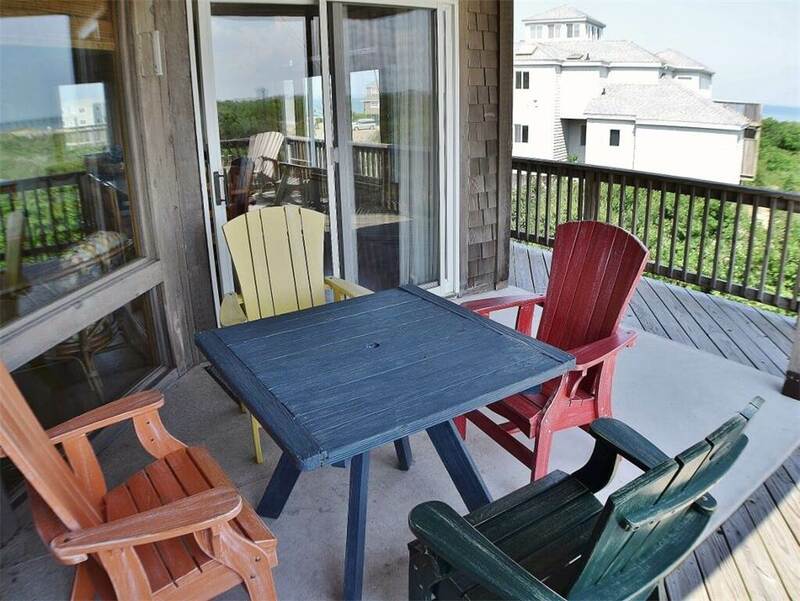 Tuckaway is a well equipped, wonderful beach home in the Osprey Community in Duck, North Carolina. 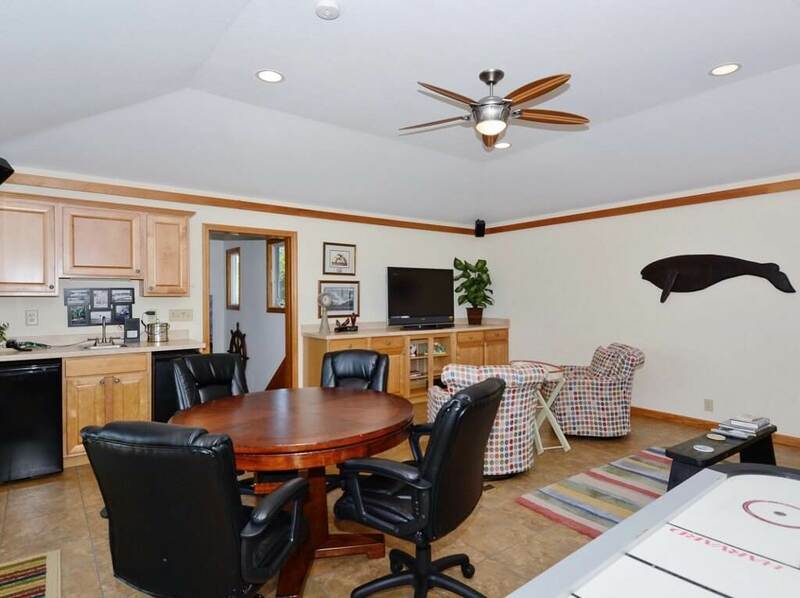 This lovely home has a recreation room with air hockey and bumper pool for kids young and old to enjoy, even a volleyball court outside! 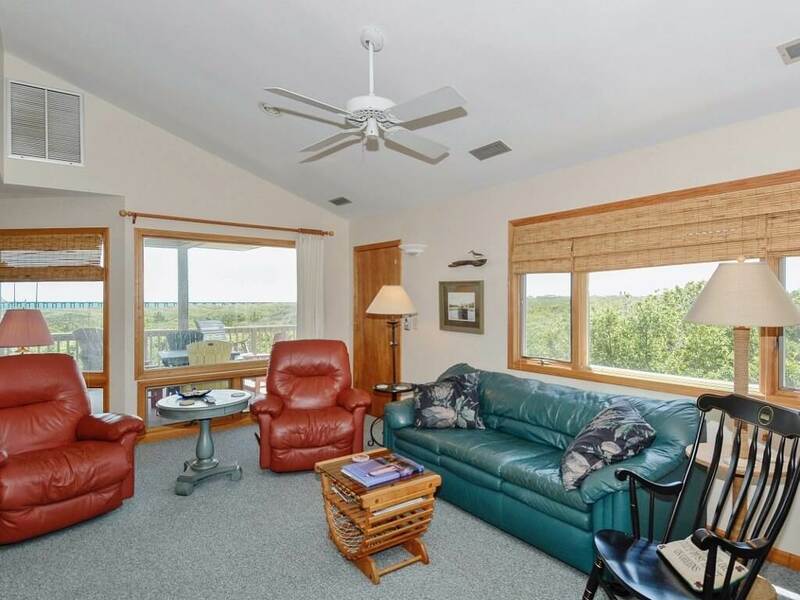 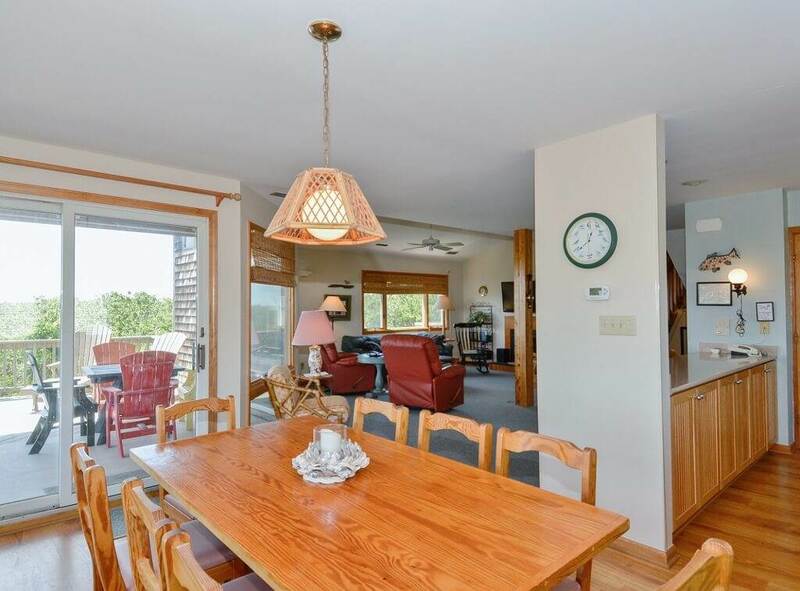 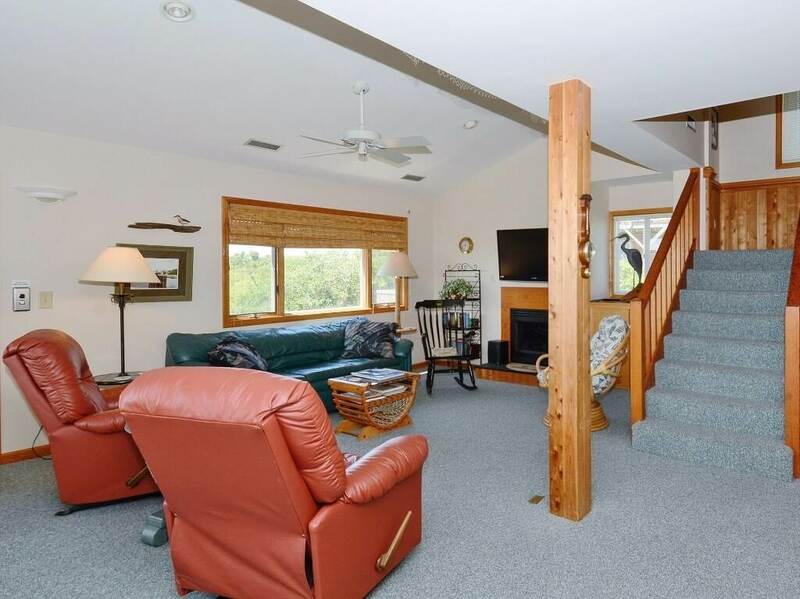 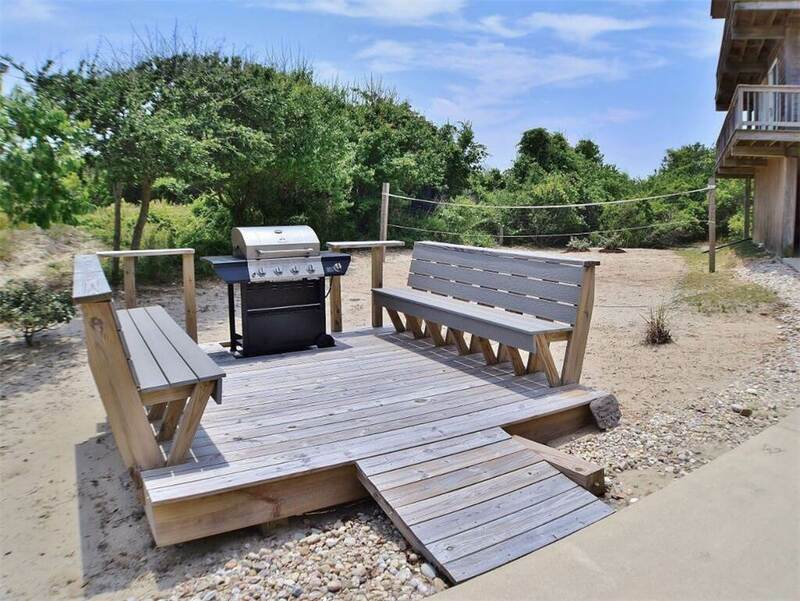 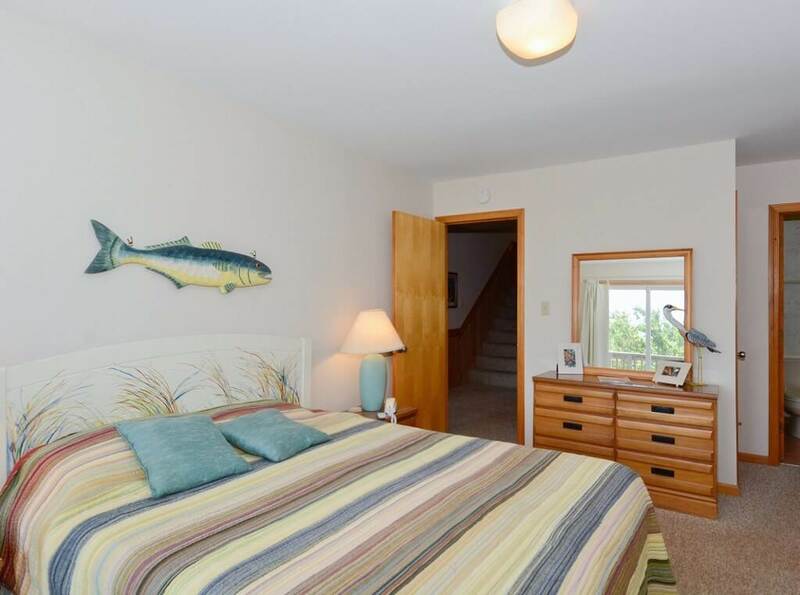 Situated just a few minutes outside of the town of Duck, this vacation home is close to shopping, restaurants and water sport activities, but still nestled away in a quiet neighborhood. 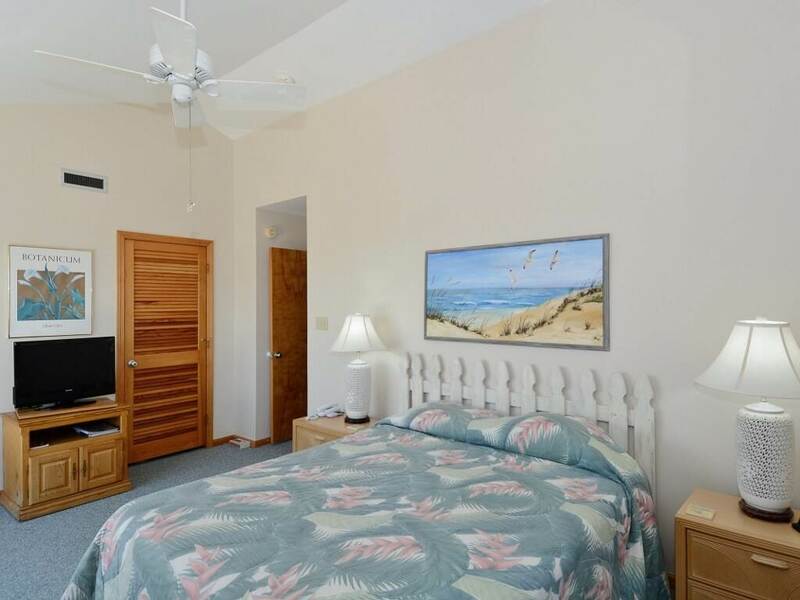 Take advantage of the community pool, beach and sound accesses, and sound side sailing facilities. 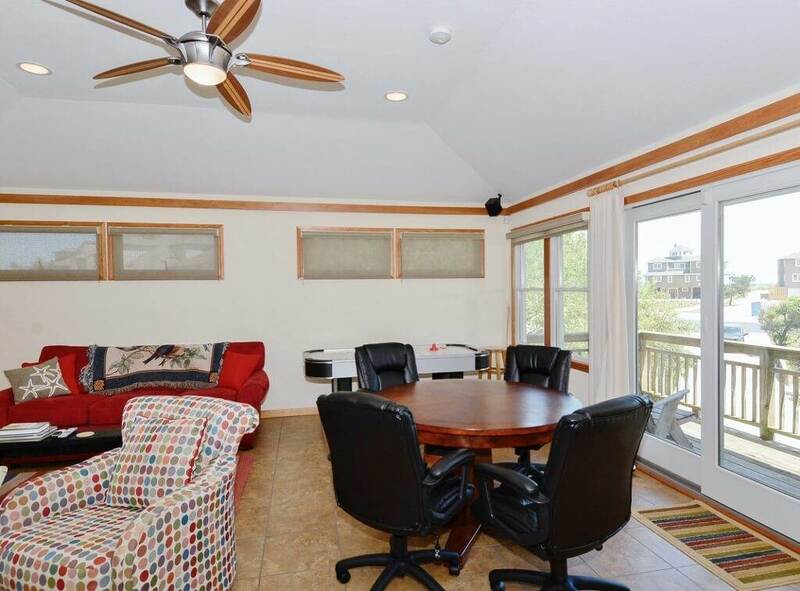 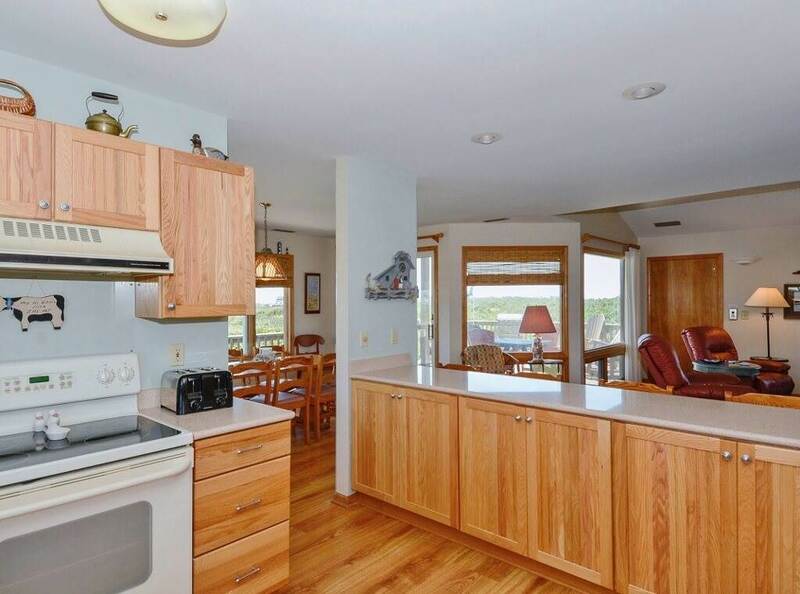 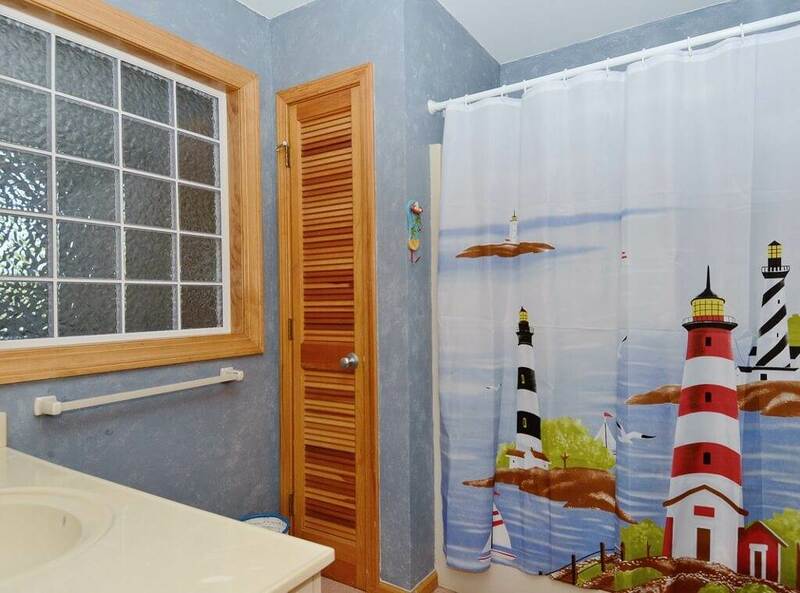 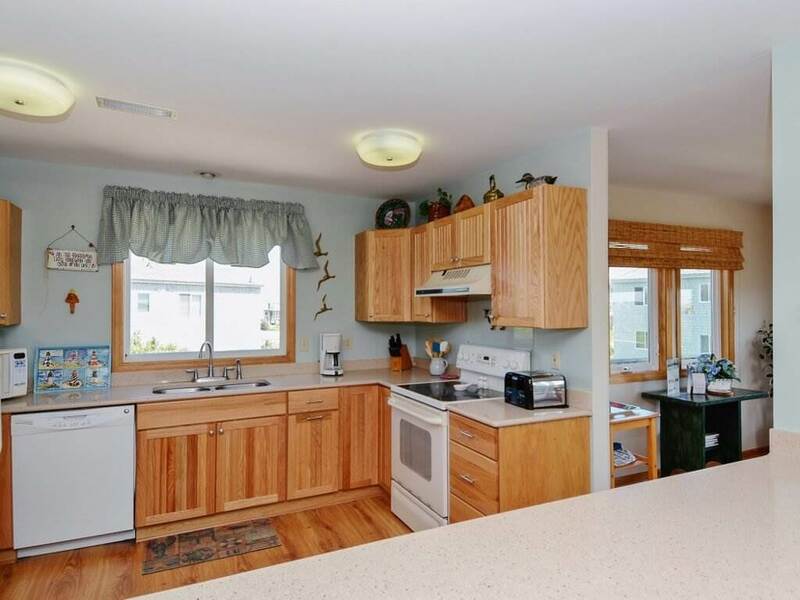 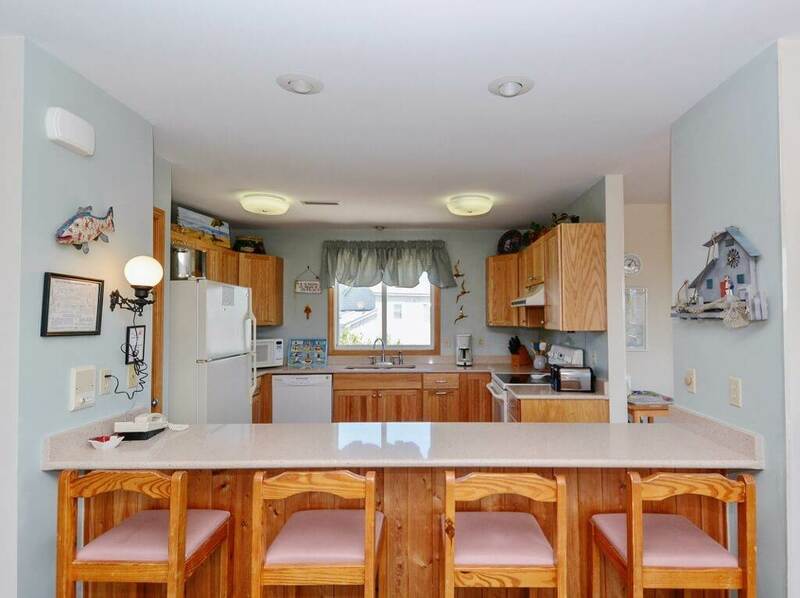 This home offers all of the comforts of home plus much more! 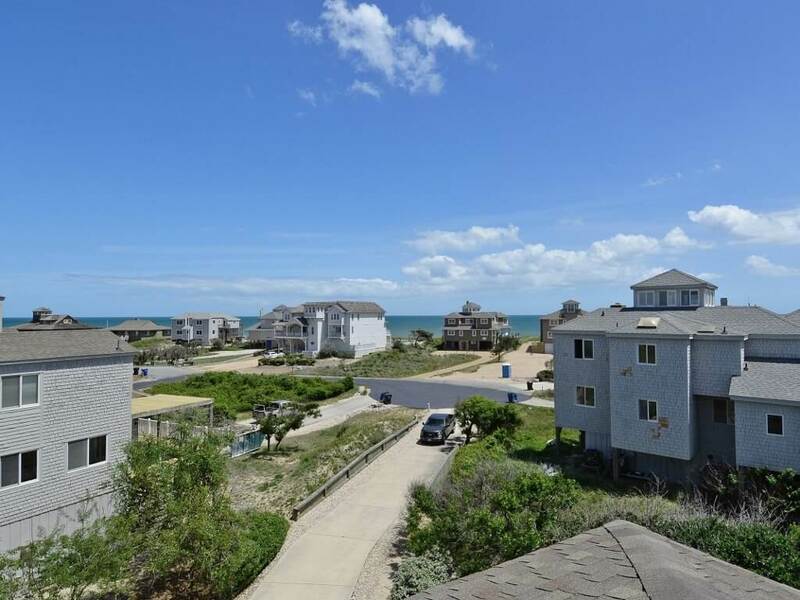 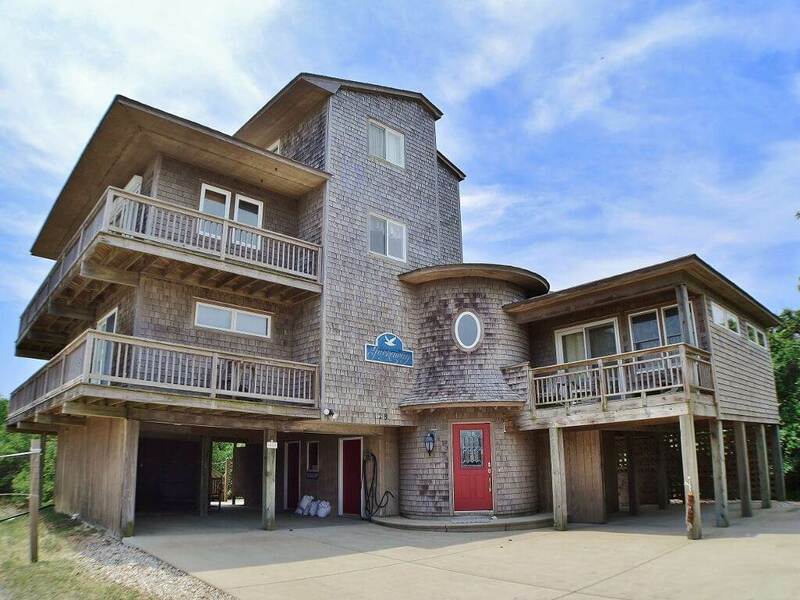 Begin planning your Outer Banks vacation today! 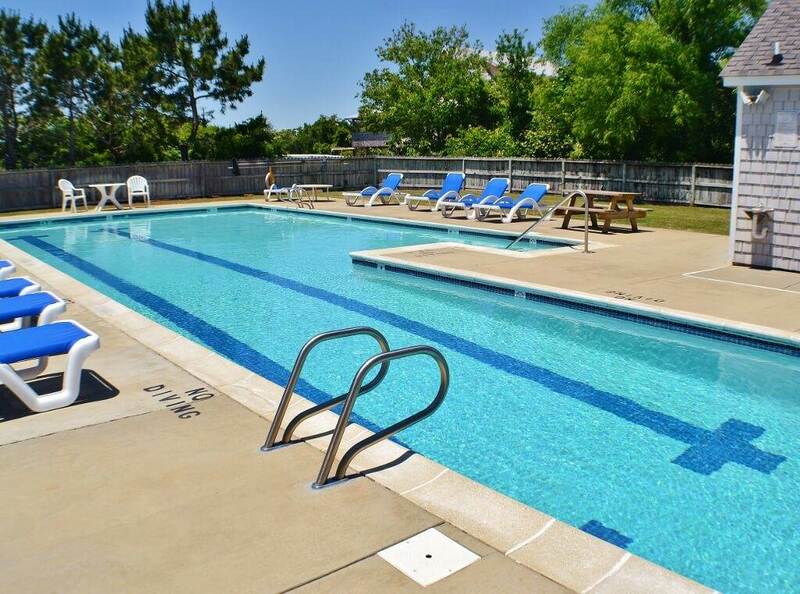 The Osprey/Sea Ridge community saltwater pool is open from Memorial Day thru Labor Day. 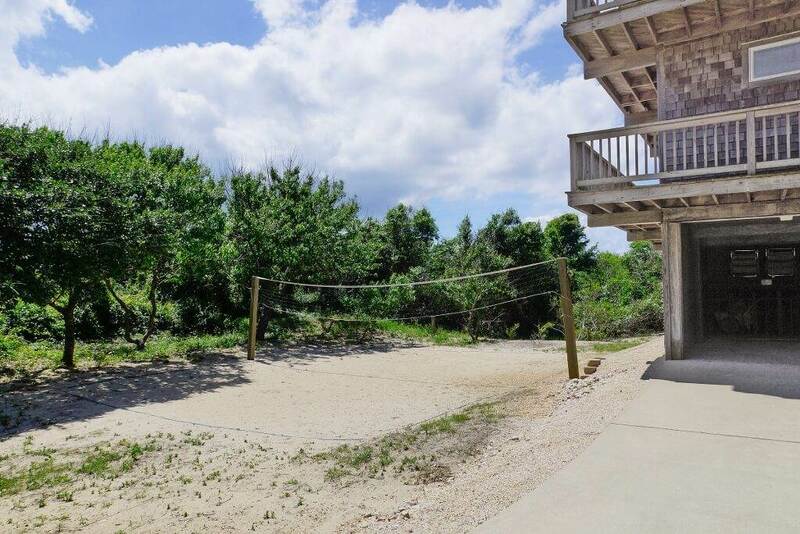 Is this property available the week of July 30 to August 6, and how far of a walk is it to the pool? 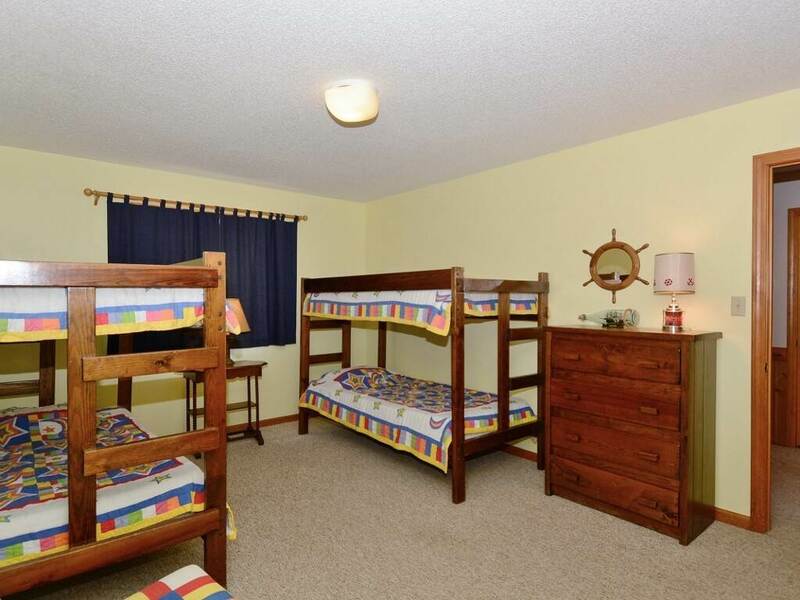 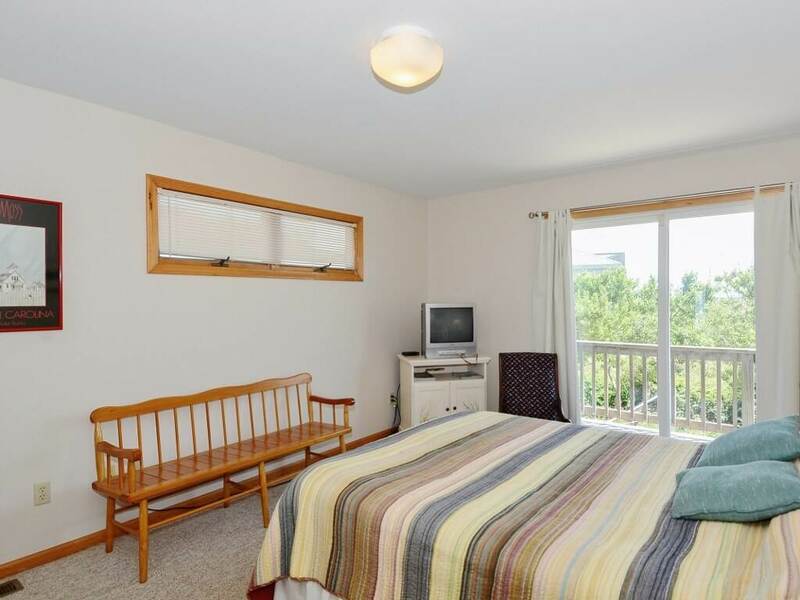 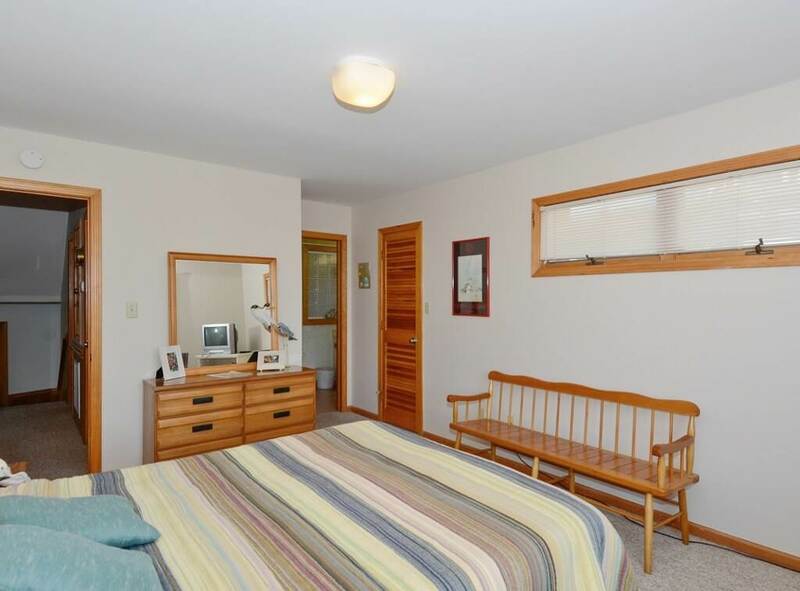 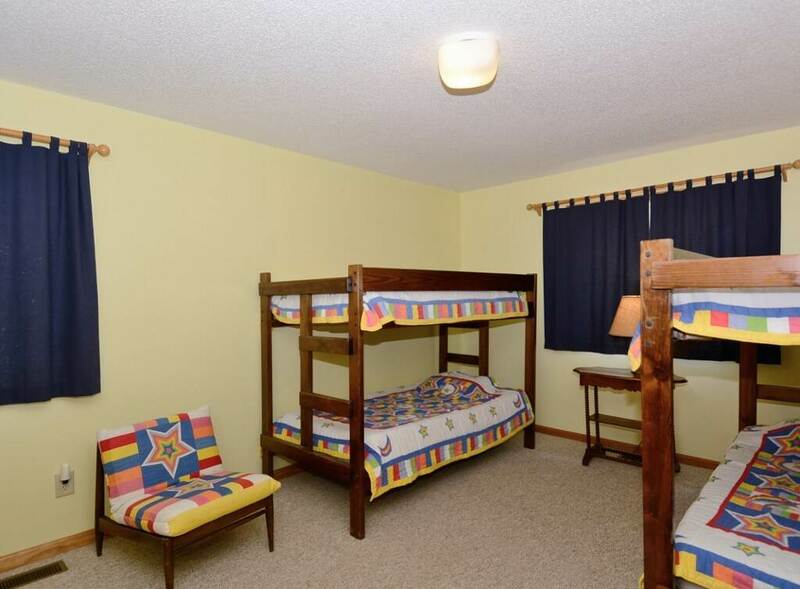 Are sheets provided for the beds? 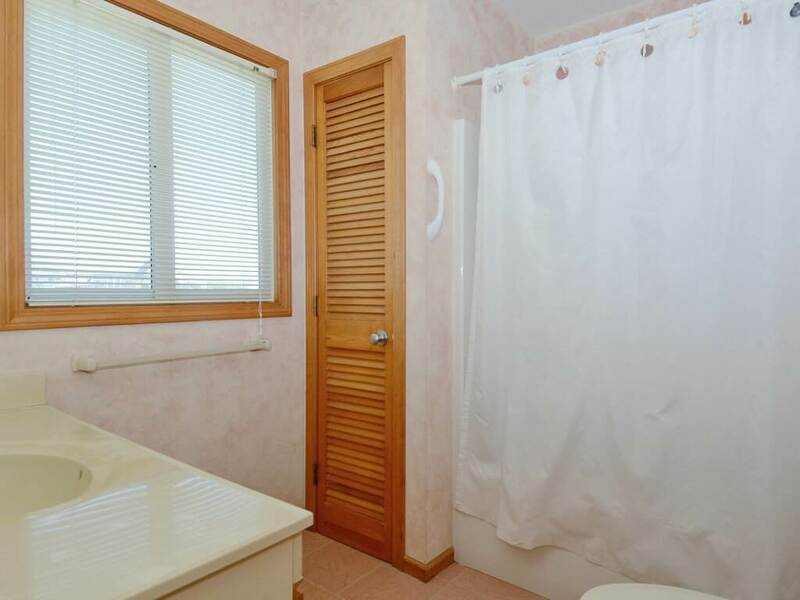 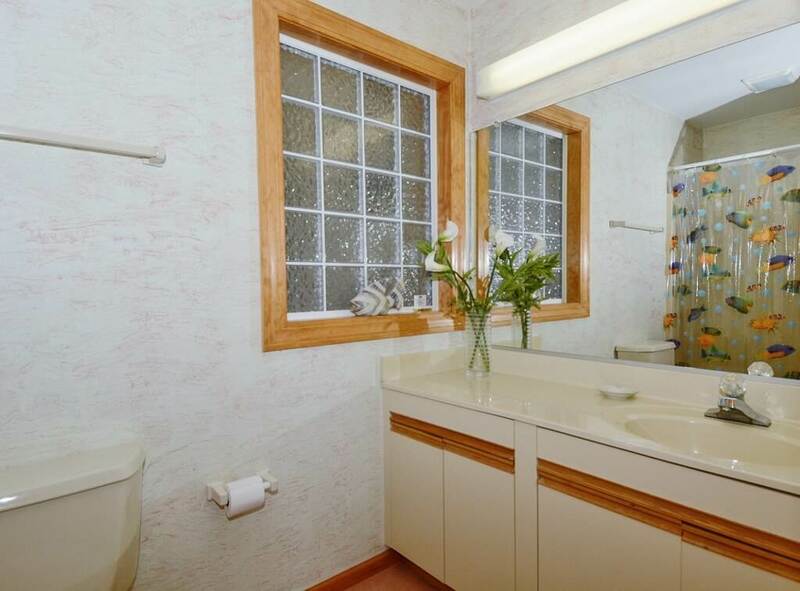 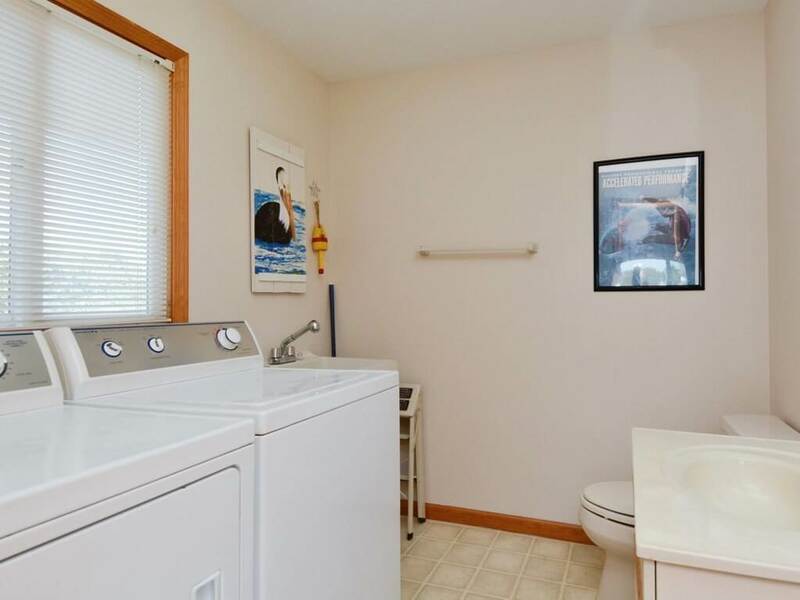 Hi Karen, the community pool is located approximately 1/3 of a mile from the house. 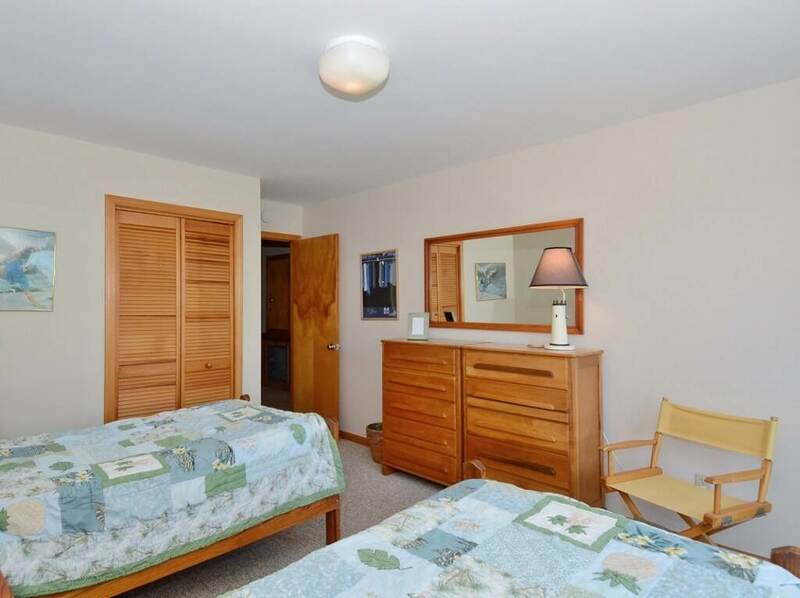 Sheets and pillowcases for the beds, along with bath towels, are provided at no additional cost for this particular home.